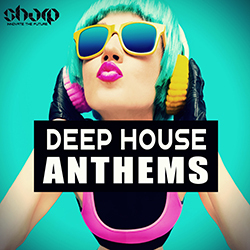 We are back again with the biggest and most extensive Vocal collection on the planet. 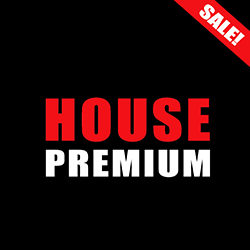 12 top selling vocal packs, hand picked and bundled into this ultimate package. You are getting over 2400 Vocals and its over 5GB unzipped. Your one-stop solution for any vocal problems. ​No matter which genre you are into. Forget spending thousands on recording sessions, those times is the past. We are the future. 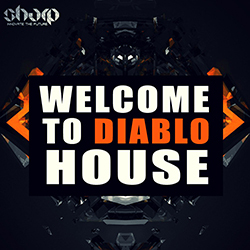 Pack super charged with Acapellas, Vocal Loops, One-Shots, FX Loops and more. Including the full range: Phrases, whispers, singing, shouts, deep voices, laughters and anything else you can imagine. Some of the Vocals come as Dry/Wet where applicable. All the sung Vocals are Key-Labelled. 100% royalty free. 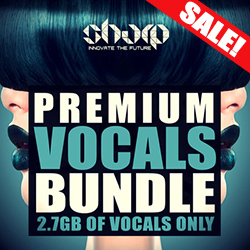 Use vocals on your tracks and create magic for the listeners + save BIG TIME on this bundle.